A brochure is one of the most effective marketing tools available to your business. 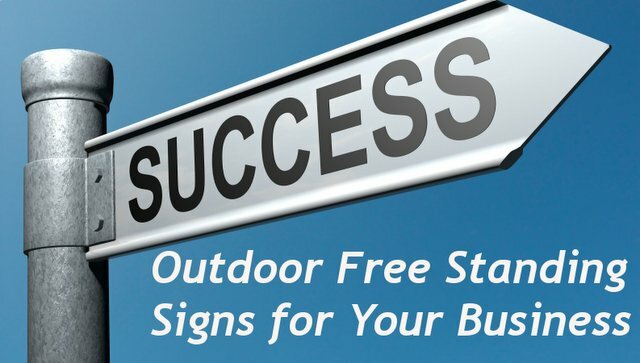 The brochure provides valuable information to your customers and introduces them to new products and services and is a great way to reach a wide audience. We will take your ideas and transform them into a concise, professional, and informative brochure with our superb brochures printing service. Contact us today, and print your brochure with the LookinGlass Media and we will help you market your business in the most efficient way. Whether your needs are simply brochures printing and finishing an existing design, or you need a fresh start to convey your message, we are here to help. 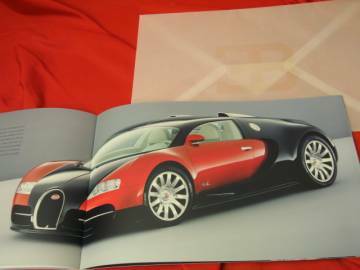 Even the mighty Bugatti Veyron (almost two million dollars car) presents itself with a four colors brochure.